Today was a big surprise for me. 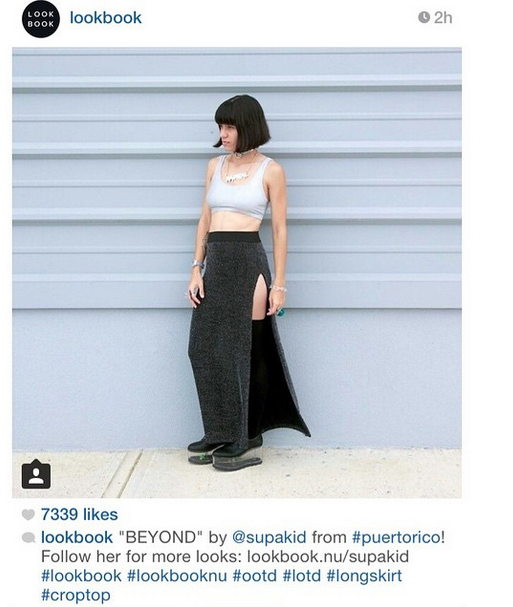 I got featured on lookbook's instagram page!!! 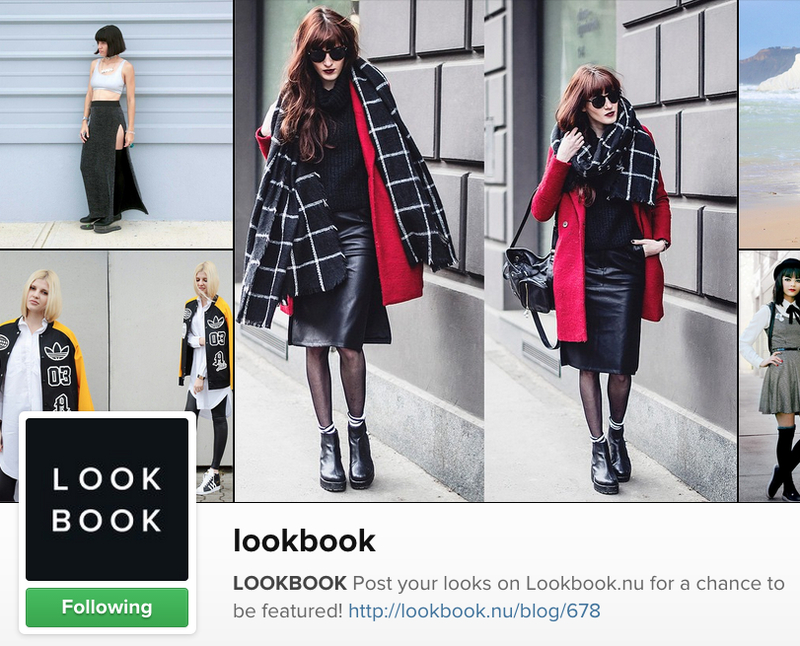 That is a huge thing coming from Lookbook! I was annoyingly happy all day. Thank YOU, who hype and like my outfits and find me amusing enough to follow what I do. I will keep documenting my outfits, 'cause I really want to look back 50 years from now and say "OMG WHAT WAS I THINKING"